1,584 onboarding calls made by our our Customer Success team, to help hoteliers around the world get the most out of Triptease. Got a question for the team? Get in touch! It’s not Friday afternoon without a global Tech Showcase! This year our tech team had 33 opportunities to demo their latest work and answer questions from around the business. Interested to hear what we've been working on? Keep an eye on our Product Updates blog. 1,600,000 emails sent - from our weekly newsletter to event invitations and awesome product updates. Not on the list? You can sign up here. 1.2 million appearances of the Front Desk reception bell on hotel websites every week. That’s a lot of opportunities to chat to your customers! 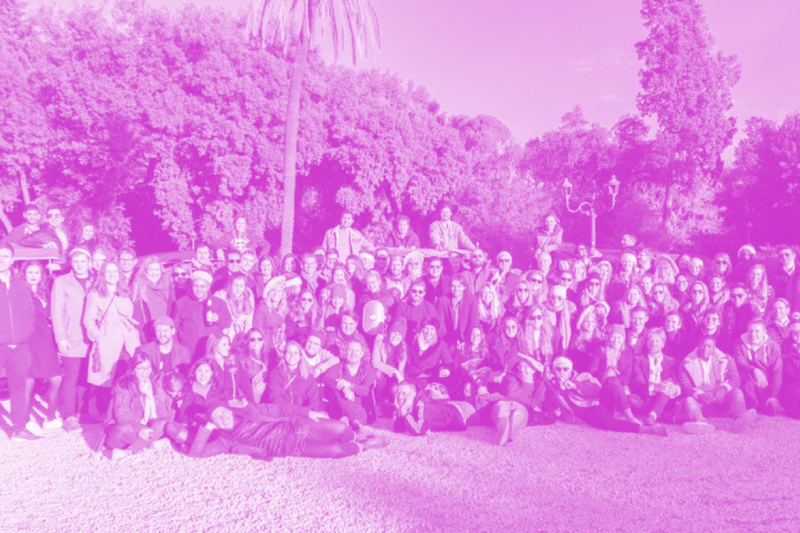 112 new Tripteasers hired this year, across three continents! 73,000,000 disparities tracked in the Disparity Dungeon. That's 73,000,000 chances for hoteliers to fix their parity issues and offer the best price direct. Cold feet with Triptease? Not a chance. We sent over 5,000 pairs of exclusive Triptease Power Socks to hoteliers around the world. They’re guaranteed to make you stand tall and demand better rates from OTAs. One brand new regional team in one brand new office - in Singapore! The Direct Booking Movement has officially landed in Asia. Six games of (worryingly competitive) rounders played at Triptease Sports Day 2017. 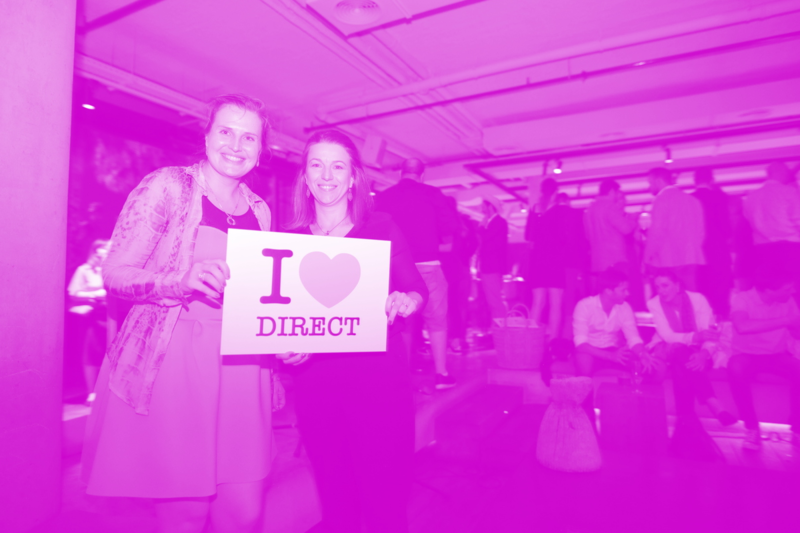 The Direct Booking Movement is livelier than ever (and LOVES to party) as we learned when we hosted 426 hoteliers at two Direct Booking Summits in New York and Barcelona. Three Triptease company hackdays! Hackdays give us all the chance to join a brand new team for the day, think creatively about the problems hoteliers face and build new technology to help them grow. The best ideas get built into the platform and released to our customers. The word that pops up the most in Front Desk conversations? Unsurprisingly it's 'room'. Second place is 'Rate' and third is 'Please'. Good to know your guests are being polite! 59 events attended. It was great to meet you all! Stay tuned to find out where we’ll be next year. 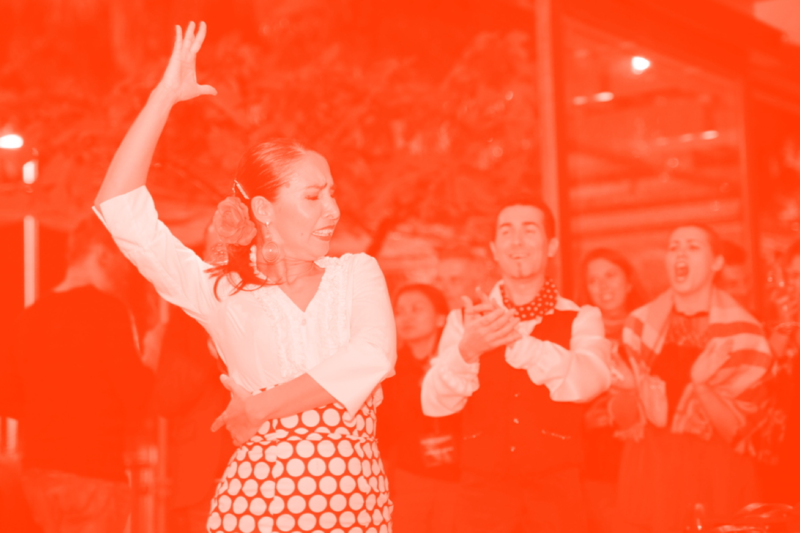 Three webinars hosted by Triptease on everything from wholesalers to user experience design. And don't worry - if you missed one you can recap them all here. And the number that makes us happiest? Over 17,000 hotels around the world using Triptease to build guest relationships and drive their direct bookings. Here’s to growing that number - and your direct bookings - even more next year.